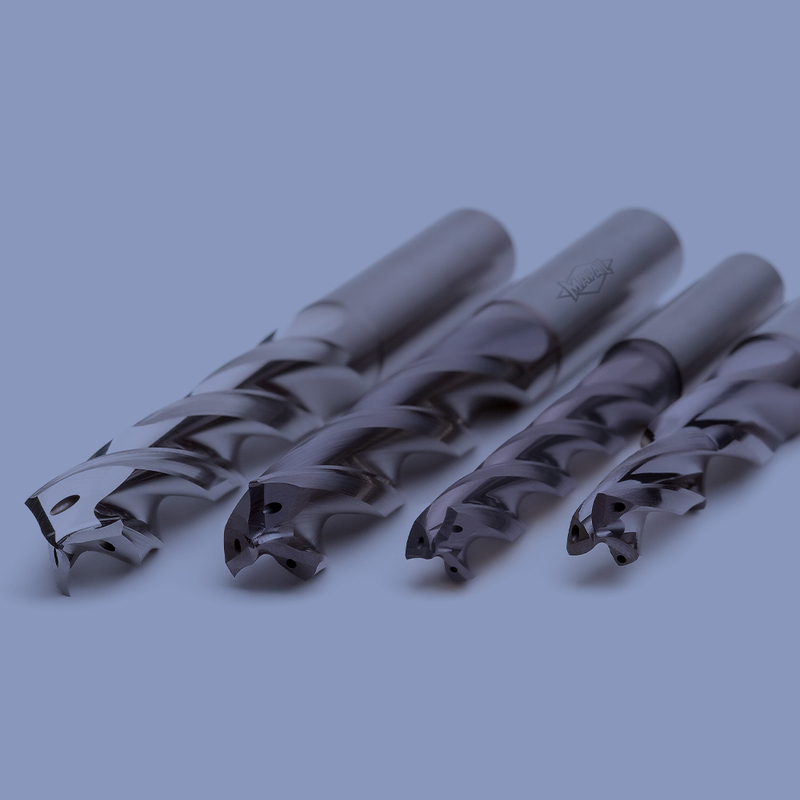 Compared To Conventional Double Edge Step Drills, Tritan Drills Can Achieve Double Feed Rates –While Simultaneously Increasing Tool Life. 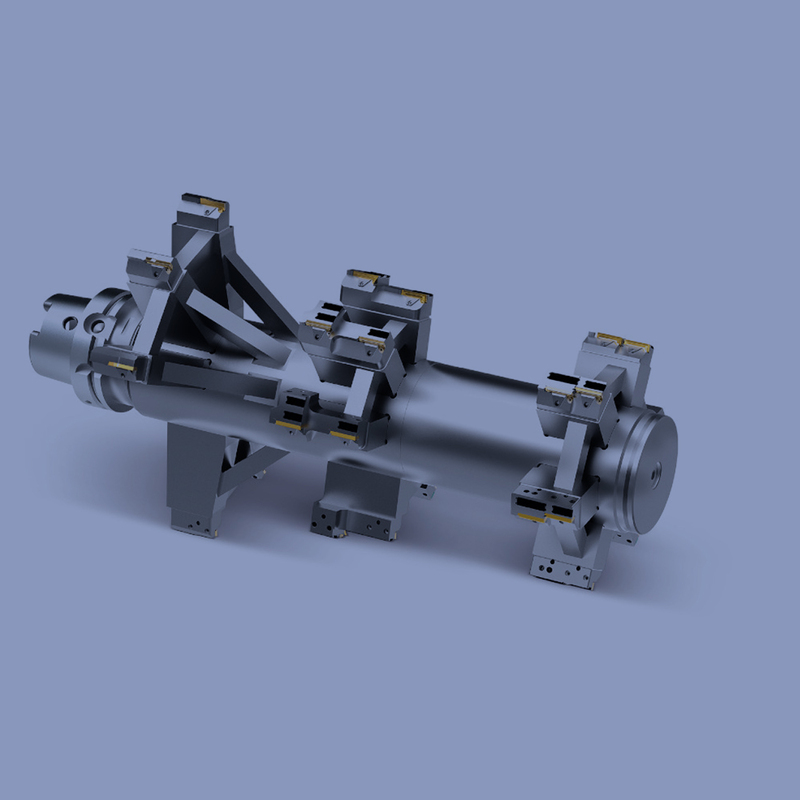 The product group of the Tritan-Drills with three cutting edges is completed with four additional models. 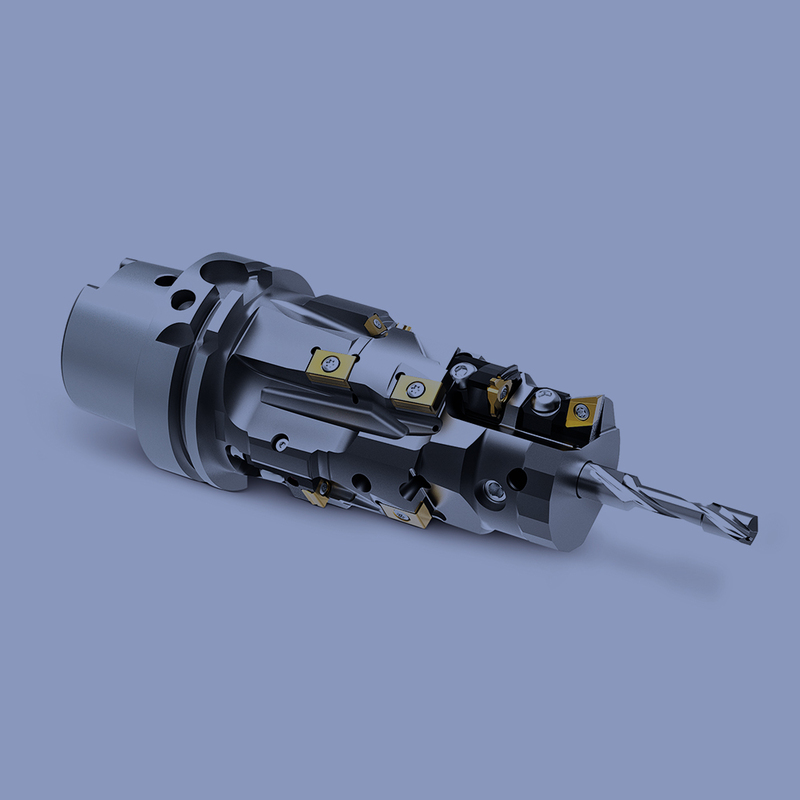 Tritan drills from MAPAL have established themselves across the board due to their great economic advantages. Four new designs complete the range of products. 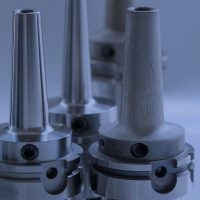 The Tritan-Drill-Uni for machining steels, stainless alloys and cast materials has been further developed and improved with regard to its tool geometry. 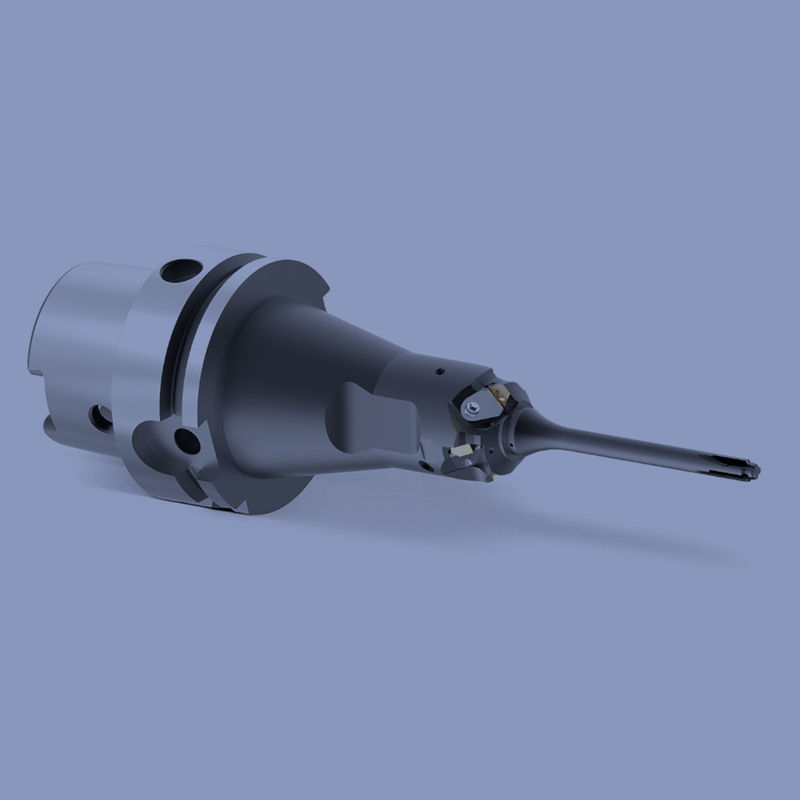 The new Tritan-Drill-Uni-Plus has a clear advantage over the previous drill for universal use: Finished groove profiles improve chip removal and a wear-resistant coating increases the tool life by up to three times. In shank form HA, the Tritan-Drill-Uni-Plus is available in the diameter range 4–20 mm and in lengths 5xD and 8xD as standard. 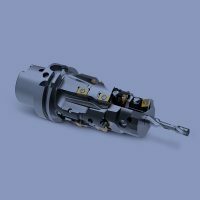 For use in aluminium and cast materials, MAPAL presents the Tritan-Drill-Alu and the Tritan-Drill-Iron. Thanks to innovative tool geometries, the drills also achieve significant increases in feed rates and thus in performance in these material groups. The Tritan-Drill-Alu has a polished groove profile matched to aluminium materials. Large chip spaces and a special, sharp cutting edge preparation ensure optimum chip formation and reliable chip removal. 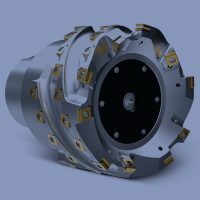 In cast machining, the Tritan-Drill-Iron impresses with its corner radius design that stands for greater stability and wear resistance of the cutting edge. In conjunction with a wear-resistant coating, cast materials can be optimally machined with the Tritan-Drill-Iron. 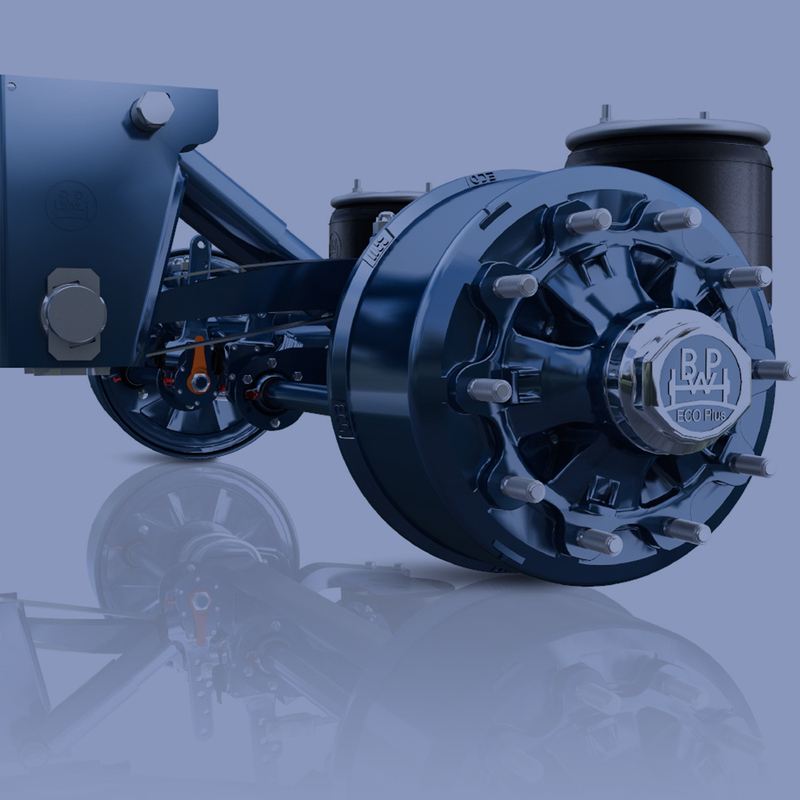 Both designs are included in the range of products as application-specific special solutions. MAPAL is presenting the four new models – the Tritan-Drill-Uni-Plus for universal use, as well as the application-specific designs –Tritan-Drill-Alu, Tritan-Drill-Iron and Tritan-Step-Drill-Steel. Finally, the Tritan-Step-Drill-Steel was developed for stepped bores in tapped drill holes. 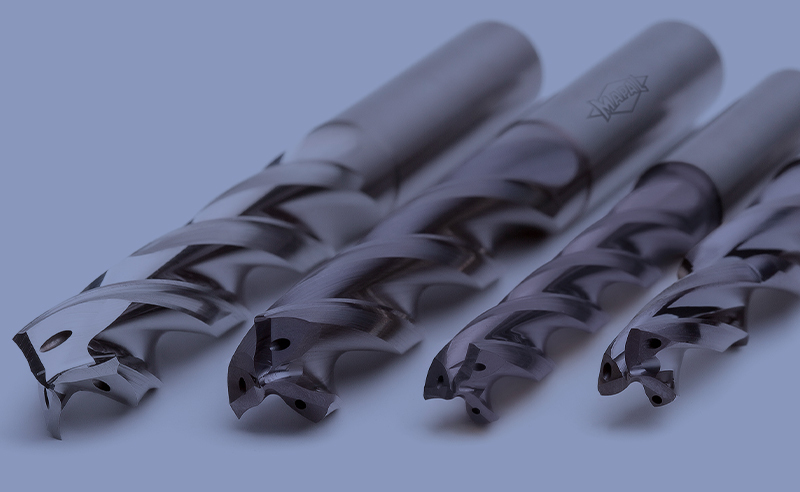 Until now, only double edge drills were available for these machining operations. 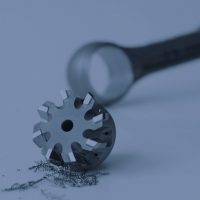 Due to their flat chisel edge in the centre, these tools oscillate up and down along the chisel edge, which leads to a high load on the cutting edges and guiding chamfers and thus to poor results with regard to circularity and cylindrical form. 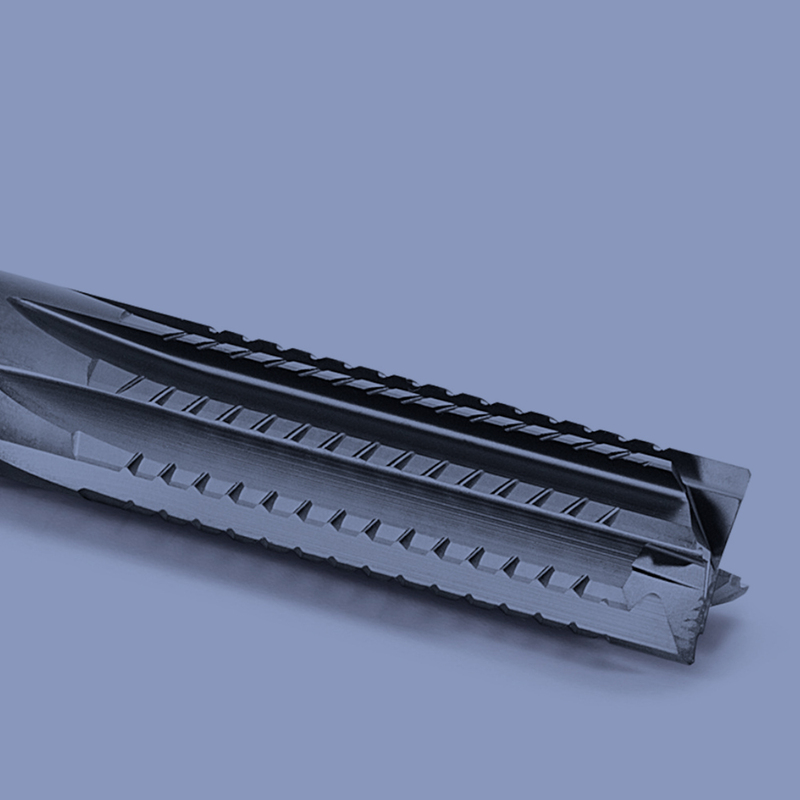 Based on the Tritan-Drill-Steel, the triple edge technology has now been adapted for stepped bores. 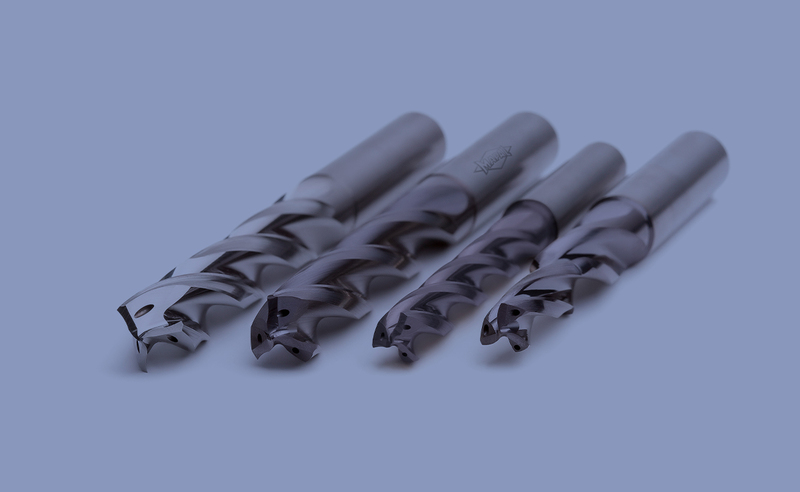 The new Tritan-Step-Drill-Steel has an innovative point thinning and finely ground chip flutes, so the chips are rolled tightly and broken. 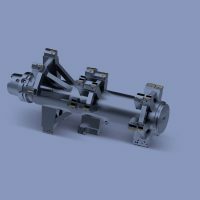 The chips are reliable removed through the relatively small chip flute. 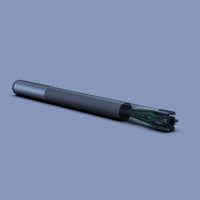 The crowned cutting edge with a pulling cut from the centre to the stable cutting edge reduces the load and makes the drill robust. 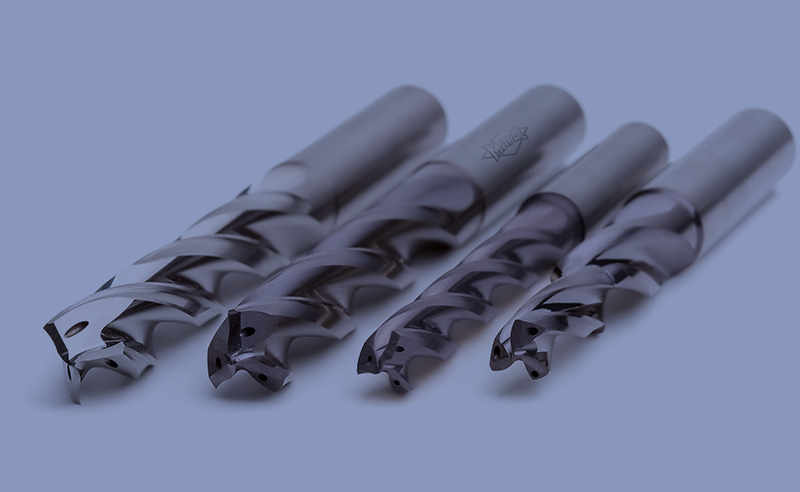 In conjunction with a wear-resistant coating, the machining results of the Tritan-Step-Drill-Steel are excellent: Compared to conventional double edge step drills, Tritan drills can achieve double feed rates –while simultaneously increasing tool lives.